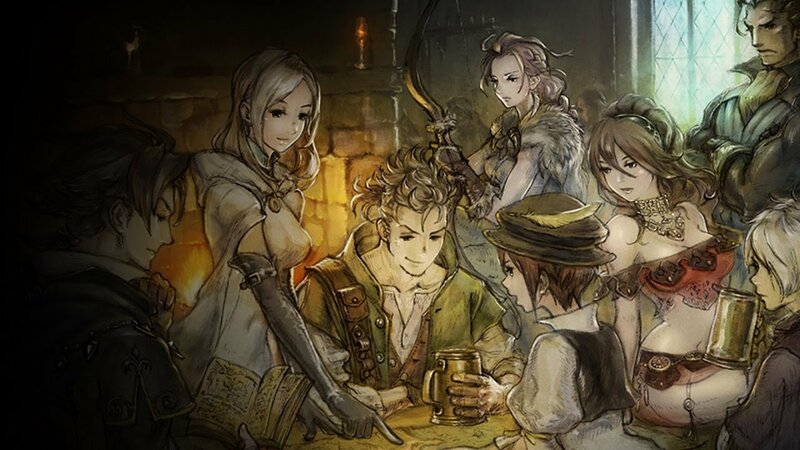 GameStop is giving away some neato goodies for pre-ordering Octopath Traveler from them. On launch, you'll get some sticker sheets and a character card to go along with your game. Any version will qualify, so you can nab these with the collector's edition, which sounds very enticing. There seem to be multiple cards for each character in the game, though it looks like you'll only receive one. I can see those going for stupidly high prices on eBay shortly after launch.